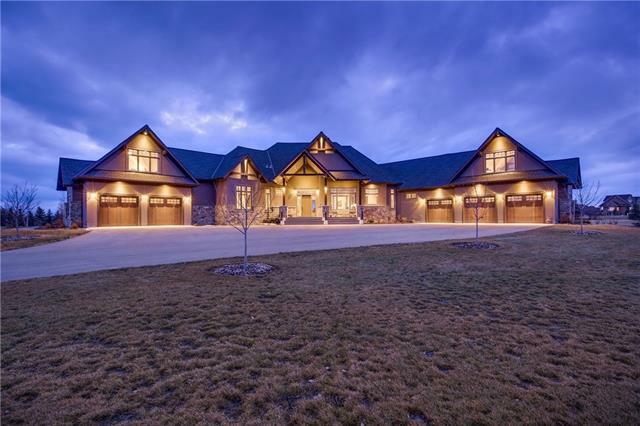 243045 Morgans Rd, Rural Rocky View County, Alberta, MLS® C4228270 T2T 6K9 is a Detached, 5 bedrooms, 6 bathrooms, approximately 4,824 Sq. Ft. Listing price 2,298,000.00. This property was built in 2010.